After each of his performances, non-Christians crowd around his podium to talk about topics that are normally taboo in Japanese society — death for example. “And they inevitably ask me to explain to them what hope means to Christians. Get’s me thinking about how I might articulate my answer to that question in an understandable way. How would you explain what hope means to you? About three years ago, First Things published an article from which I learned about this Bach boom that’s still sweeping Japan. It’s six pages long, but worth the read. In it, the writer describes the bleak spiritual picture in Japan as well as the encouragement provided by Bach’s music. Thanks to J. Marty Cope, our church’s choir director, who is organizing a tour for us to travel there this summer to sing music from Bach and Handel and old gospel hymns from America. All this impacts me as yet another example of the impact Jesus had when he visited Planet Earth 2000 years ago sending ripples of influence on the arts and music as well as so many other influences for good. I just finished reading John Ortberg’s book, Who Is This Man?, which shows the ongoing impact of Christ on so many ways we can live life with dignity throughout history as well as how we can be rightly related to God the Father permanently. What an appropriate time of the year to listen to a portion of Japanese believers singing St. John Passion. 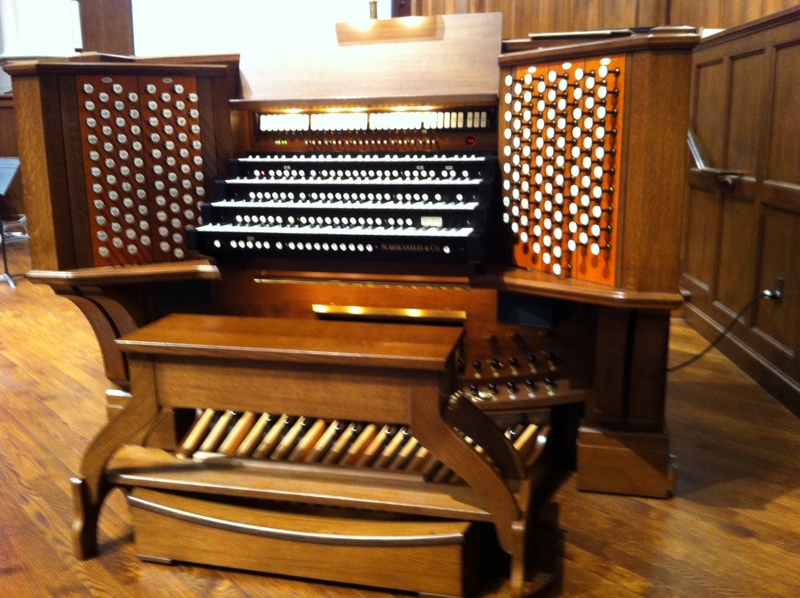 A magnificent organ like this required an incredibly gifted musician to play it. The two came together last night when Colin Howland played at recital at our church (Park Cities Presbyterian Church). His talent provided world-class entertainment; his commentaries gave us an education; his selections led us in worship of the Lord. 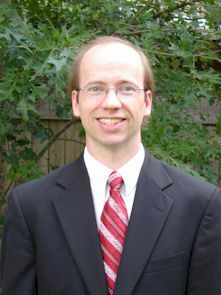 Colin graduated from the Curtis Institute of Music in Philadelphia and continued study at Baylor University. 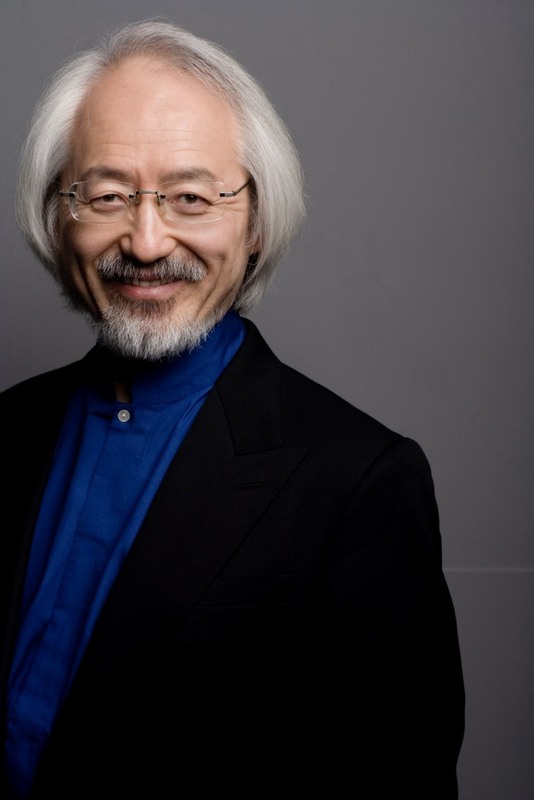 He not only serves as Director of Music and Organist of PCPC, but also has traveled throughout the United States giving organ recitals for over 20 years. His commentary on the 1812 Overture (written in 1880) brought some ironic humor to Tchaikovsky’s masterpiece. 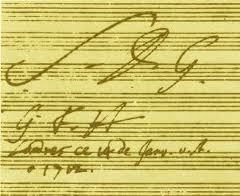 He explained that the two national anthem themes (French and Russian) had not yet been written in 1812. Ironically, this piece has become a favorite fare in our Fourth of July celebration of the independence of the United States on the opposite side of the geo-political spectrum from those two countries. The footsteps of Christ carrying the cross could be discerned. Finally, the victory of the resurrection lifted everyone’s hearts. The opening selection, Toccata, Adagio and Fugue by Bach, introduced a theme that carried through the program and lingered on to the next day. 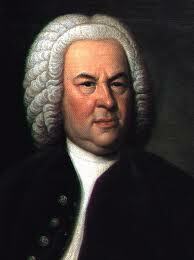 Bach, himself, said it best: “The aim and final end of all music should be none other than the glory of God and the refreshment of the soul.” So, when all was said and done, that theme that Bach signed at the end of most of his scores lingers: SDG (Soli Deo Gloria, “To God alone be glory”). Thanks, Colin, a good man who is doing a good thing in our community.